If you're at all interested in fashion (which I hope you are, since you're reading a fashion blog, but you might be my brother who so nicely reads my blog from time to time even though he's not interested in the world of fashion, so I'll tell you anways) you probably know that Grace Coddington, the wonderful creative director of Vogue, has decided to step down from her role (or at least scale back). Coddington has been with American Vogue since 1988, when editor-in-chief Anna Wintour also joined the esteemed fashion magazine. Twenty-eight years later, Coddington is ready for a new adventure. While Coddington is a pretty private person, the world got to know her through the phenomenal 2009 documentary The September Issue (which takes the viewer inside the making of Vogue's September issue; if you haven't seen it, I highly recommend it!) and she became somewhat of a celebrity after that. The September Issue is when I was first introduced to Grace Coddington, and it couldn't have come out at a more pivotal time. I watched it when I was in high school and trying to figure out what exactly I wanted to do with my life. I knew by then that I wanted to work in fashion, but I had realized that being a fashion designer wasn't for me, so I wanted to see what other jobs were out there. After watching the documentary and seeing the visionary way Coddington styles clothes and crafts photoshoot ideas, I realized that creative director is what I wanted to be. And I've been on that journey ever since. 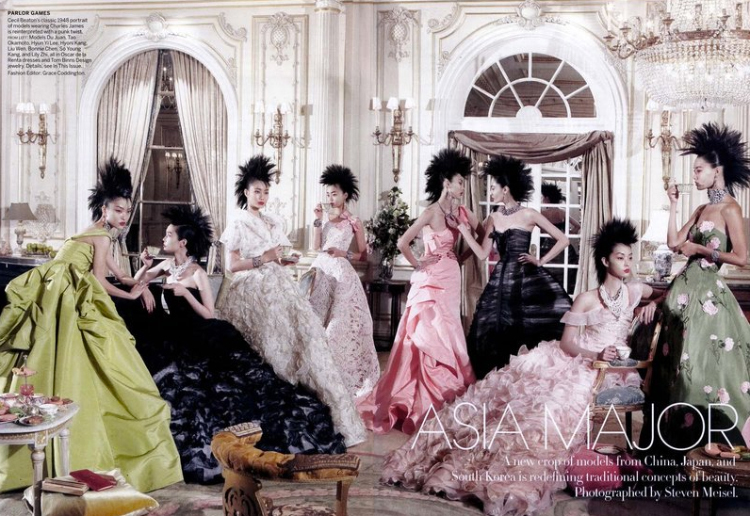 I wanted to share some of my favorite editorials of Coddington's from her time at Vogue. 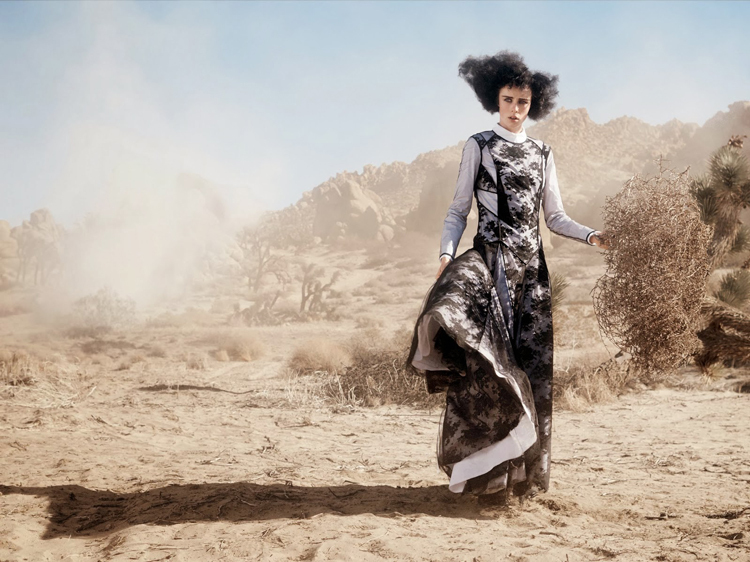 She's just so talented, and has such a wonderful way of looking at fashion that focuses on the fantasy more than the practicality (an increasingly rare worldview when it comes to clothing). 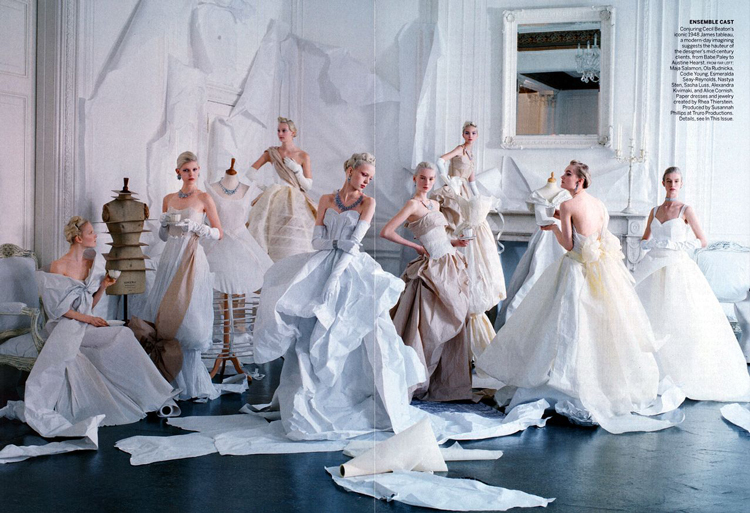 Like the late Alexander McQueen or my favorite fashion photographer Tim Walker, Coddington sees the transformative power of fashion and the magic within it. 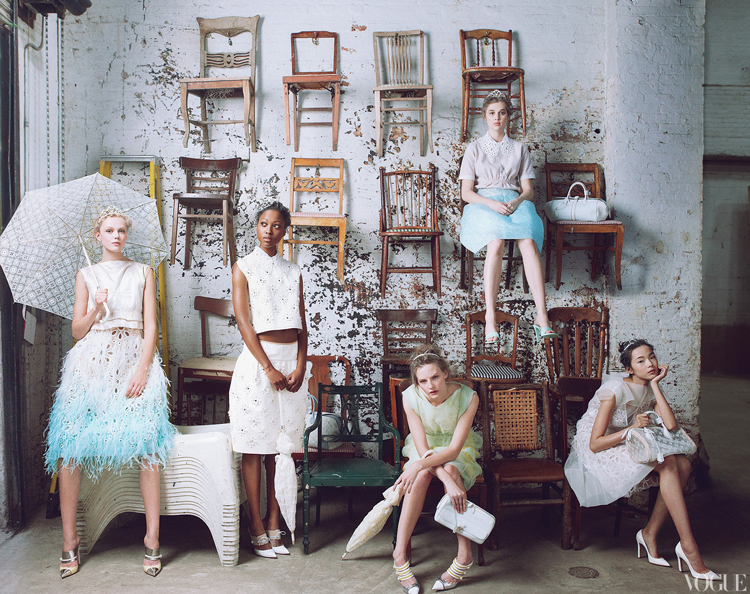 Fashion is not just a means to an end, but rather an important form of self-expression. I'll miss her wonderful work at Vogue, but I cannot wait to see what the future holds for Coddington! P.S. If you want to learn more about Grace Coddington's career or just want to know a bit more about fashion in general, definitely watch The September Issue and check out Coddington's memoir, Grace. 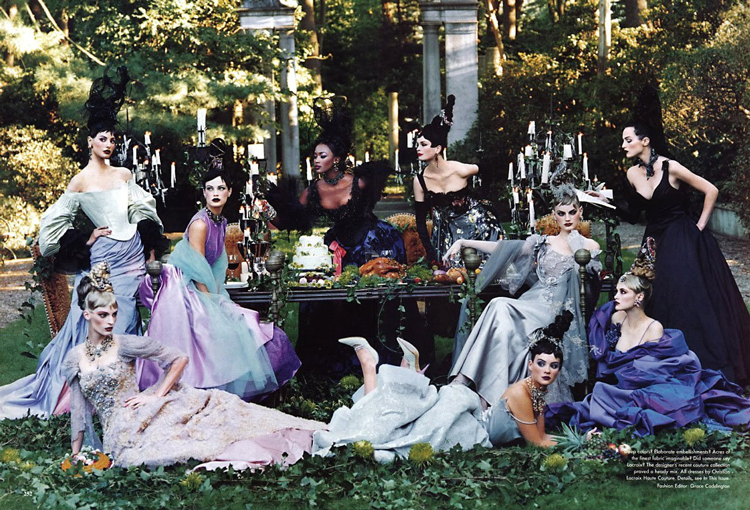 What are your favorite Grace Coddington-styled editorials? I've seen The September Issue a couple of years ago and loved the part where she said “Always keep your eyes open…keep watching, because whatever you see out the window, or wherever, can inspire you.” So true. Yes, that quote has always stuck with me! You never know where you're going to find inspiration. Thanks for reading! working for a magazine would be so intense and fun! such awesome work she did! It definitely would. Hopefully so fun that the intense part doesn't matter, lol. Thanks for reading! 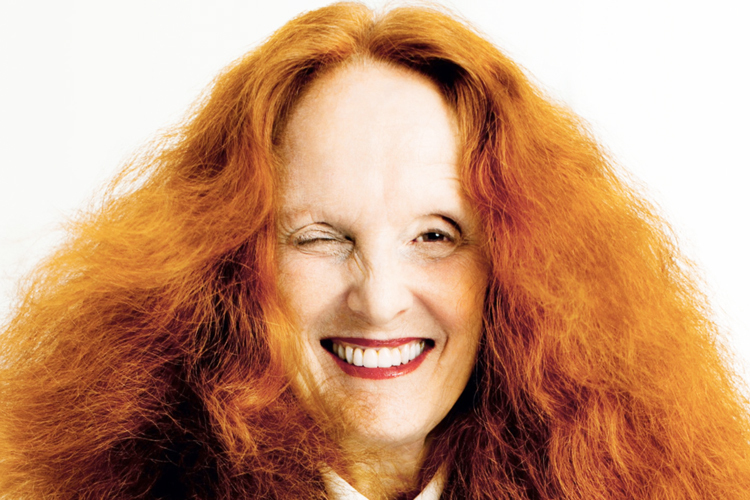 I enjoy exploring fashion people, and Grace Coddington is one of the role model-worthy woman!